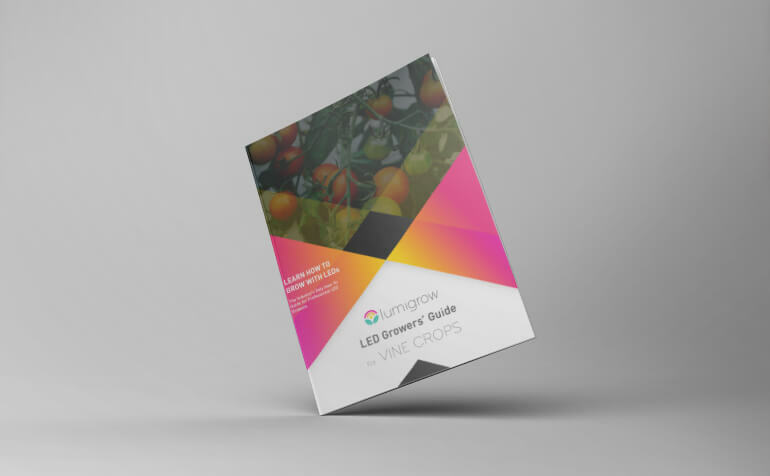 Click Send me the Guide to access the industry’s first LED Growers’ Guide for Vine Crops, and learn the latest LED lighting strategies to maximize profits, boost yields, increase crop quality, and elicit desired plant characteristics. After learning how to use LEDs to improve vine crop growth, you may be interested in learning how to apply these lighting strategies to your specific grow facility. Feel free to contact us to speak with our plant researchers and lighting specialists. 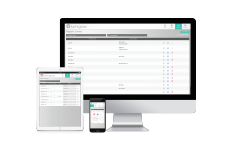 We’re always here to provide more coaching on the best ways to implement a professional LED strategy, custom for your growth objectives.